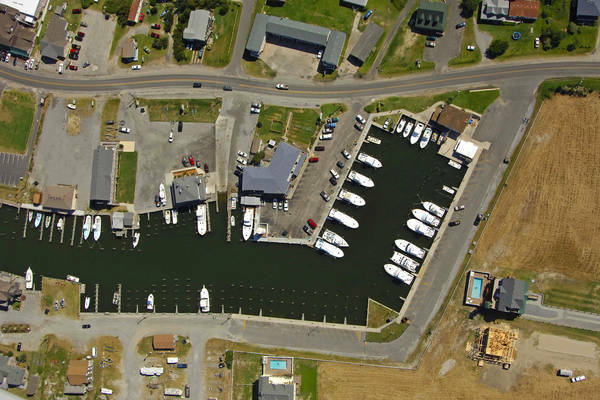 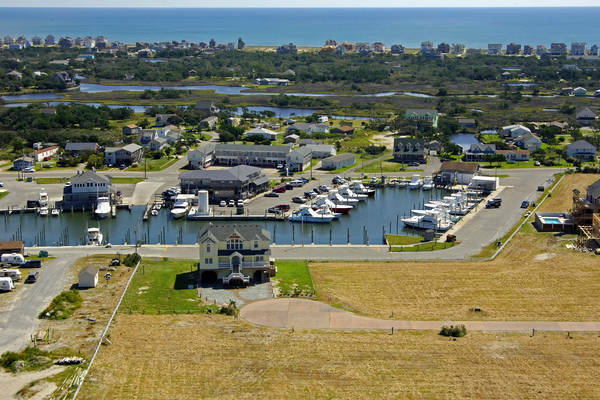 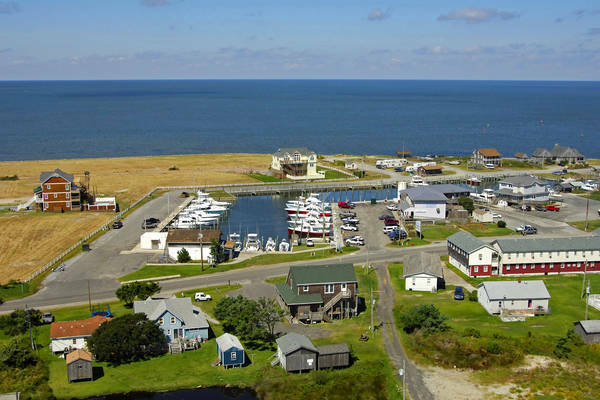 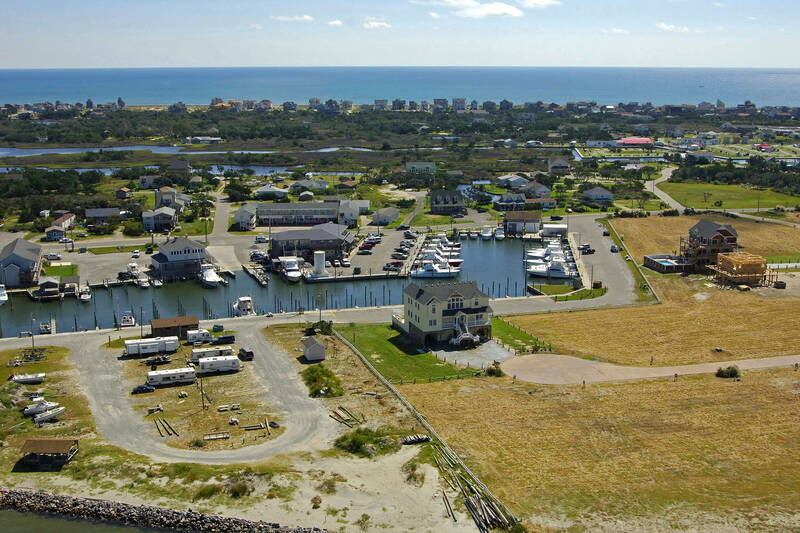 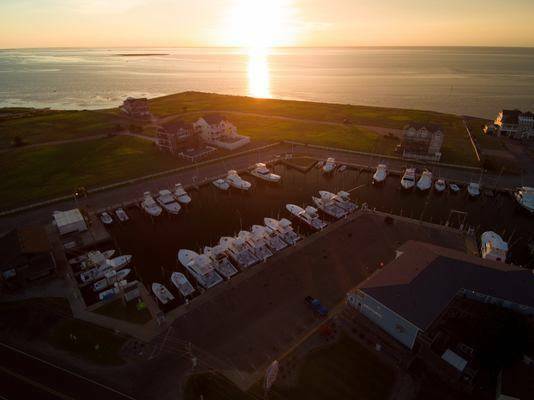 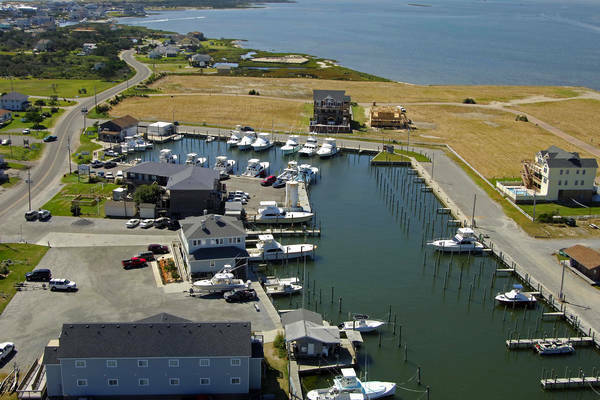 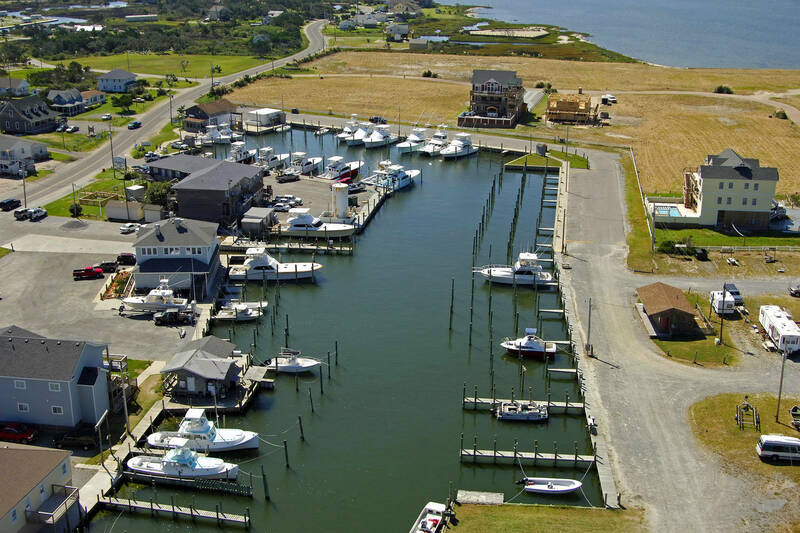 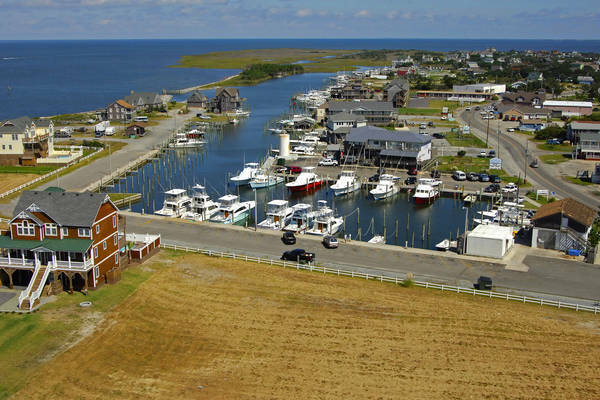 Hatteras Harbor is a well protected, full service marina with a 20 boat charter fleet as well as deep water transient slips to accommodate boats up to 60ft. 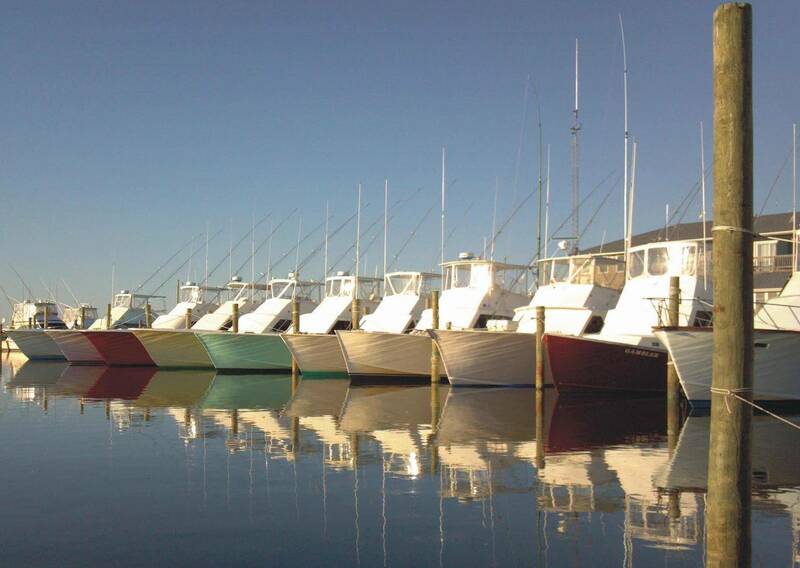 Slips offer 30, 50 and 100 amp electrical service and water. 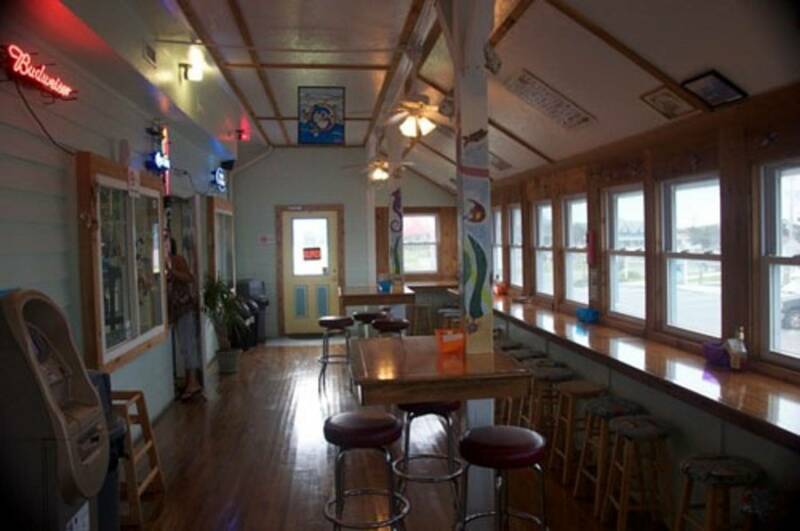 Shower facilities and a laundromat are located on the premises as are diesel fuel and oil disposal. For the angler, we offer on-site fish cleaning, storage, and shipping services. 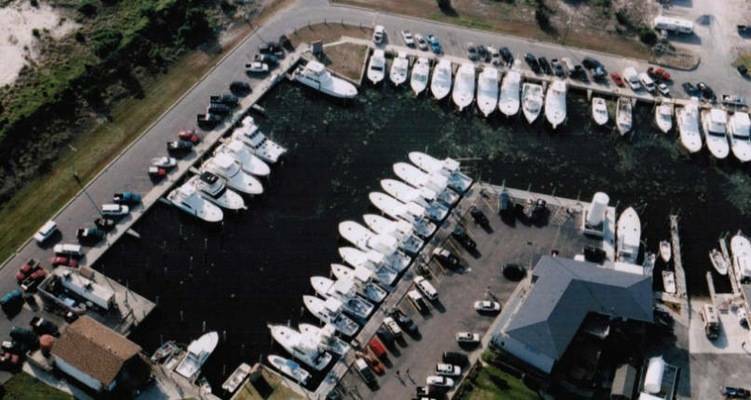 While your fish are being prepared, you can stop in the Marina Store to make taxidermy arrangements for mounting your fish or complete the forms necessary to receive a citation from the NC Saltwater Fishing Program. In addition to the Marina Store, we have a Deli and offer Efficiency rooms overlooking the marina.